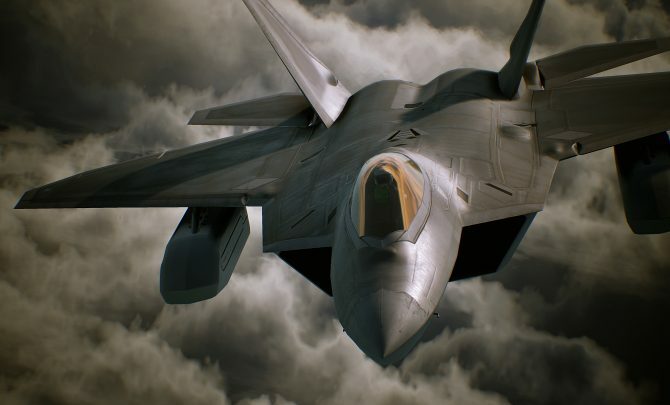 Remakes and remasters have become a staple of this generation, and Ace Combat 7 Game Director Kazutoki Kono opened a couple of interesting polls on his Twitter account about two of Bandai Namco’s most classic series. 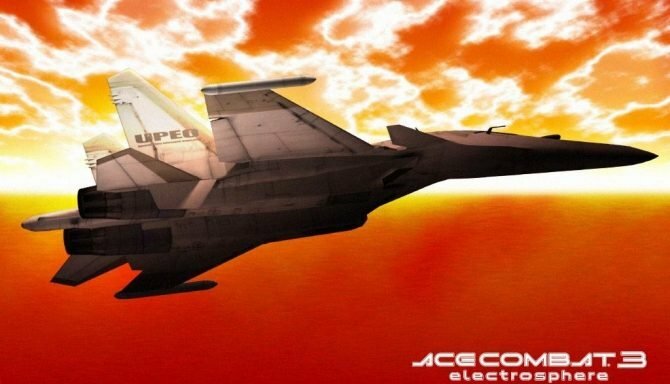 The first poll asks whether you’d like a remake of Ace Combat 2, Ace Combat 3: Electrosphere, Ace Combat 04: Shattered Skies or Ace Combat 5: The Unsung War. Incidentally, in a follow-up tweet, he mentioned that he did the poll late at night, and forgot to include Ace Combat Zero: The Belkan War. The second poll asks you to choose between a remake of Ridge Racer, R4: Ridge Racer Type 4 and Ridge Racer 7, or a “Super Ridge Racer” with many real cars. It’s worth mentioning that, despite Kono-san’s position, this isn’t necessarily an official poll that indicate that Namco Bandai has a solid and real intention to publish said remakes, but it’s still certainly interesting, and gives you a chance to voice your opinion to someone in the position to do something about it. 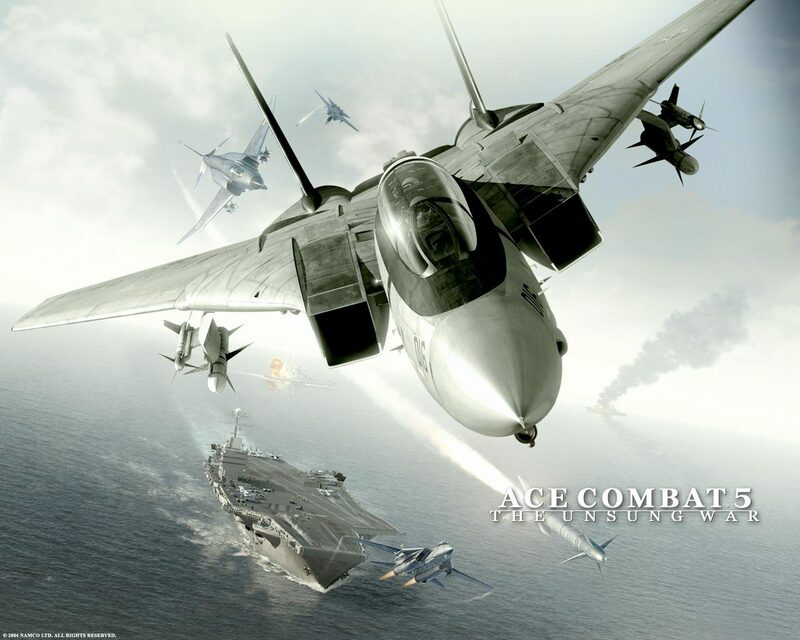 Personally, while the choice for Ridge Racer Type 4 is obvious, I’m a bit torn between Ace Combat 5, which is my favorite Ace Combat of all times, and Ace Combat 3, since it was released in the west completely butchered, and a remake would definitely be in order. 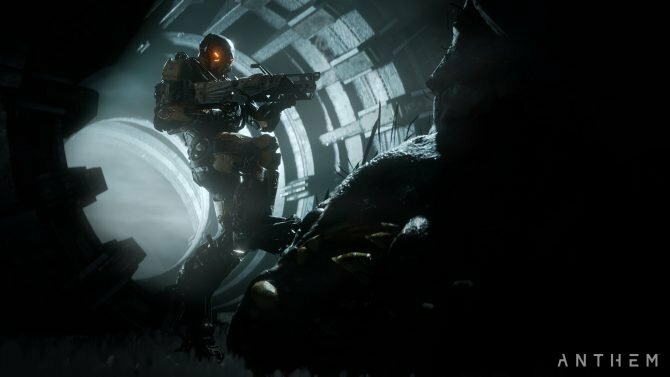 At the moment of this writing, Ace Combat 5 and Ridge Racer Type 4 are leading the two polls, respectively with 39% and 52% of the votes.